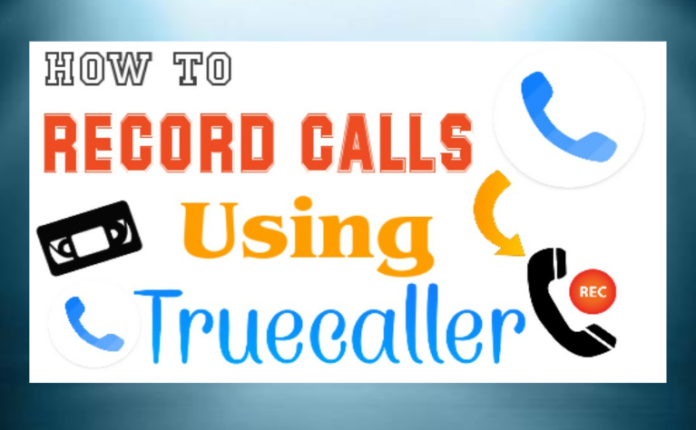 Hello Friends… Today we teach you ” How to Record Calls with Truecaller “. 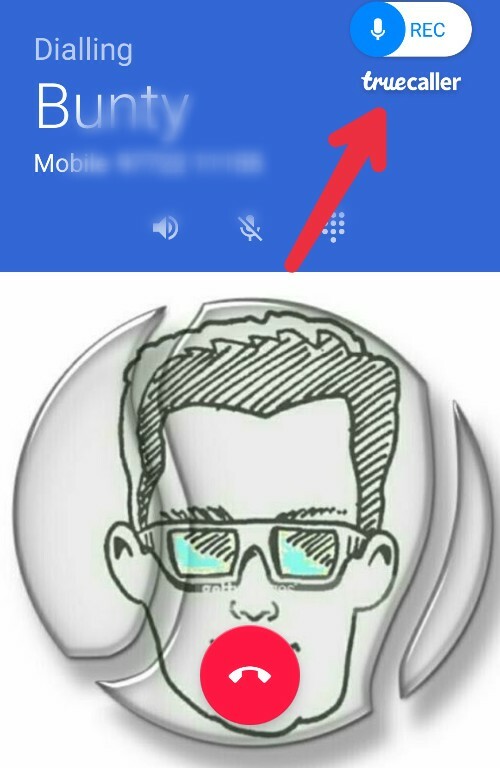 Friends this is new features in Truecaller. 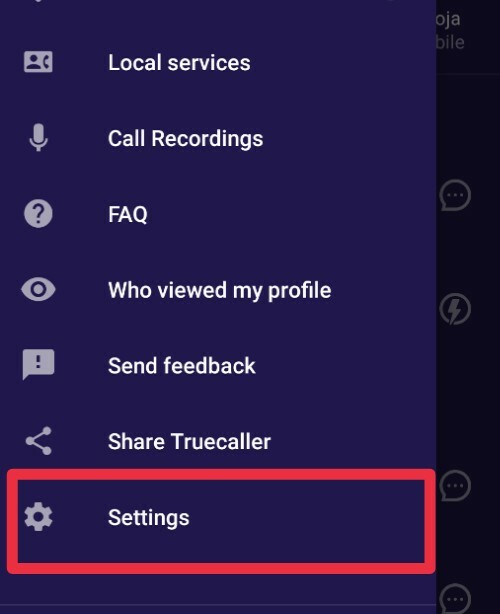 Many peoples use third party apps for record calls but Truecaller give this feature. 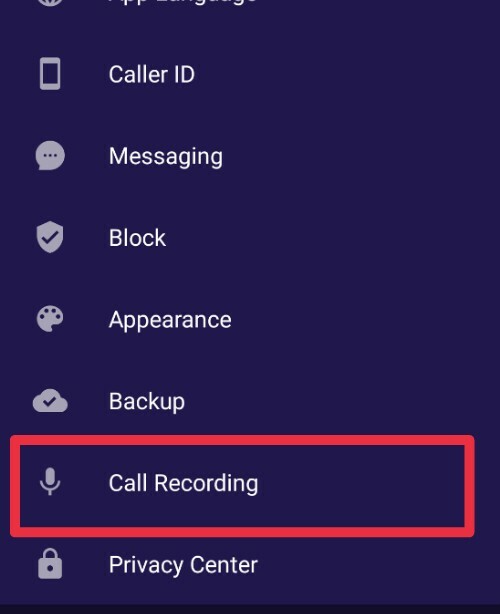 You easily Record Calls with Truecaller without any third party apps. 1. 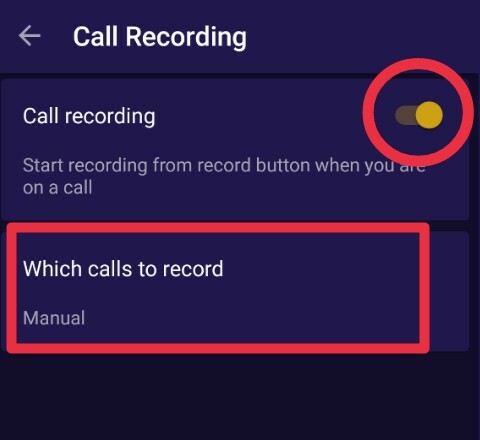 Auto :- when you Call anybody with your phone and you recieve calls, your all calls record automatically. 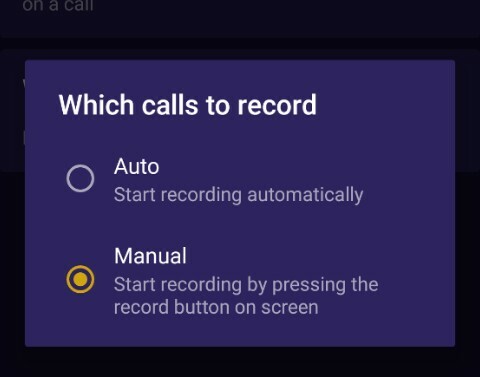 Note :- If Calls Recording option Not Appear in your installed Truecaller app, so update your app fr Google Play Store and App Store then try. Thank you for Reading. 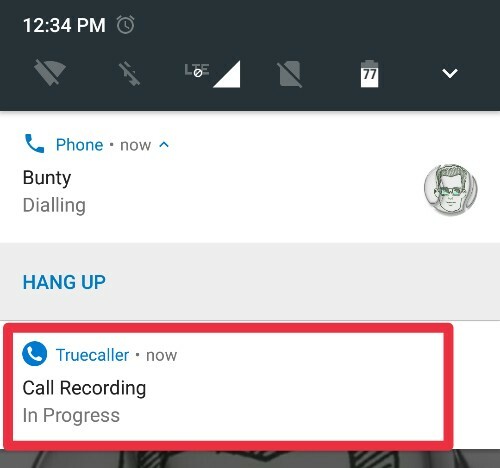 Now you easily Record Calls with Truecaller. If you like this post please share with your friends and Read other articles like this. If you have any problem with this article, please leave a comment and Contact me.